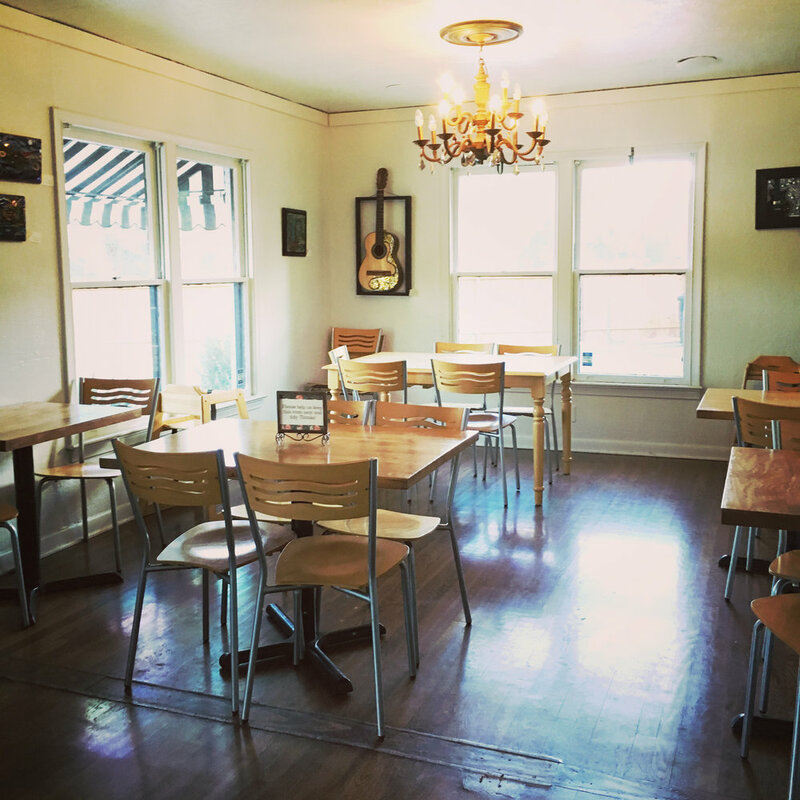 Conveniently located in Central Austin at 1601 W. Koenig Lane [view map], Brentwood Social House is a cozy house converted into a charming cafe. 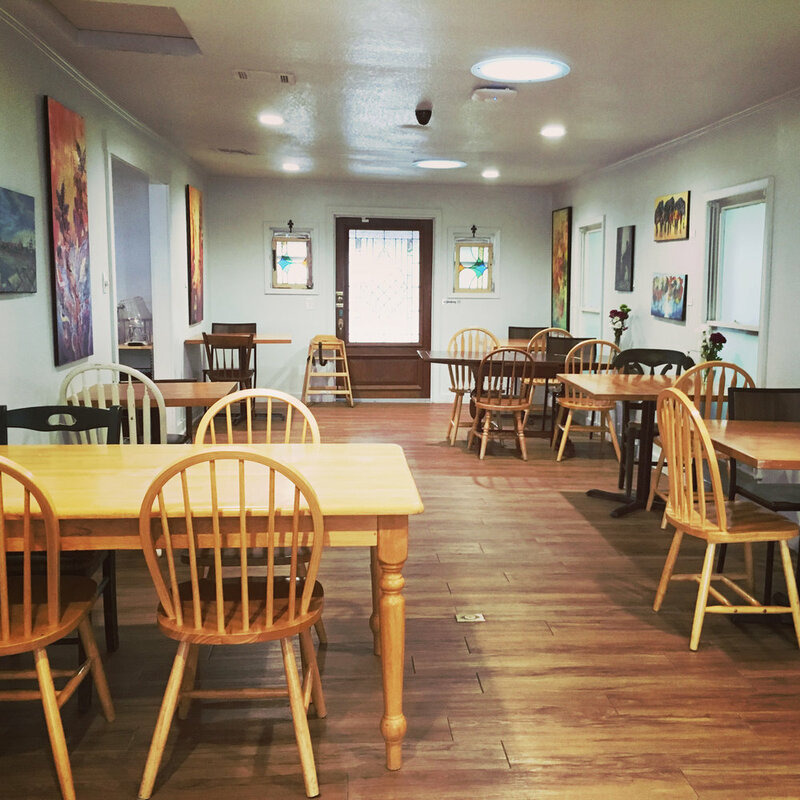 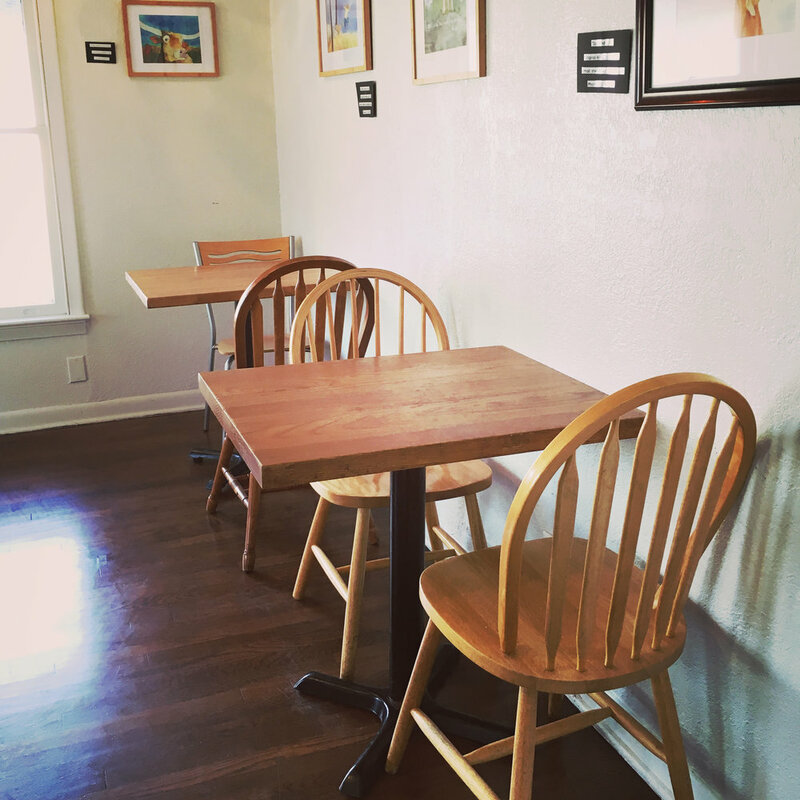 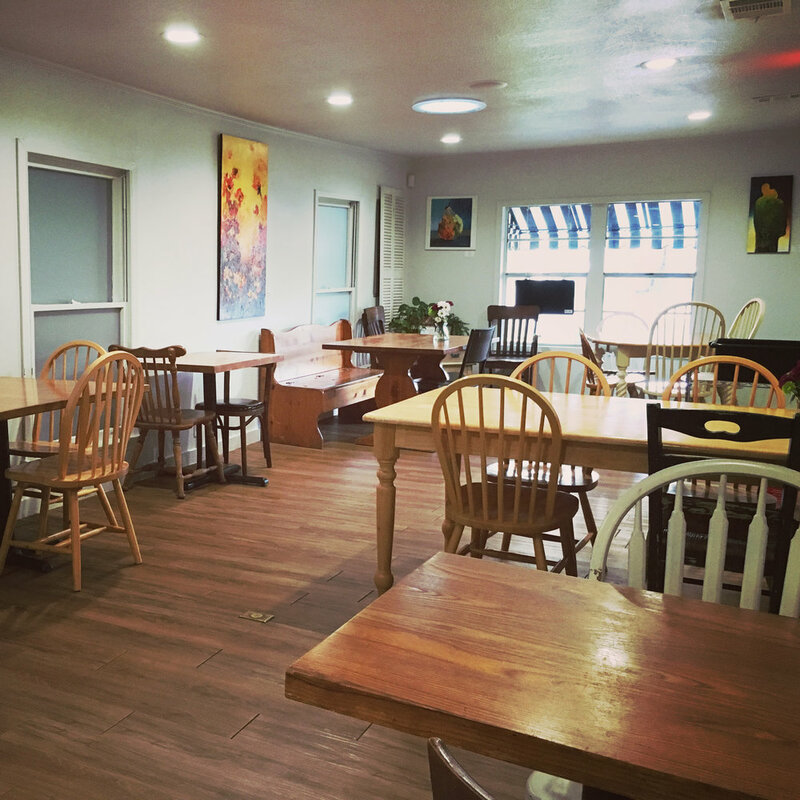 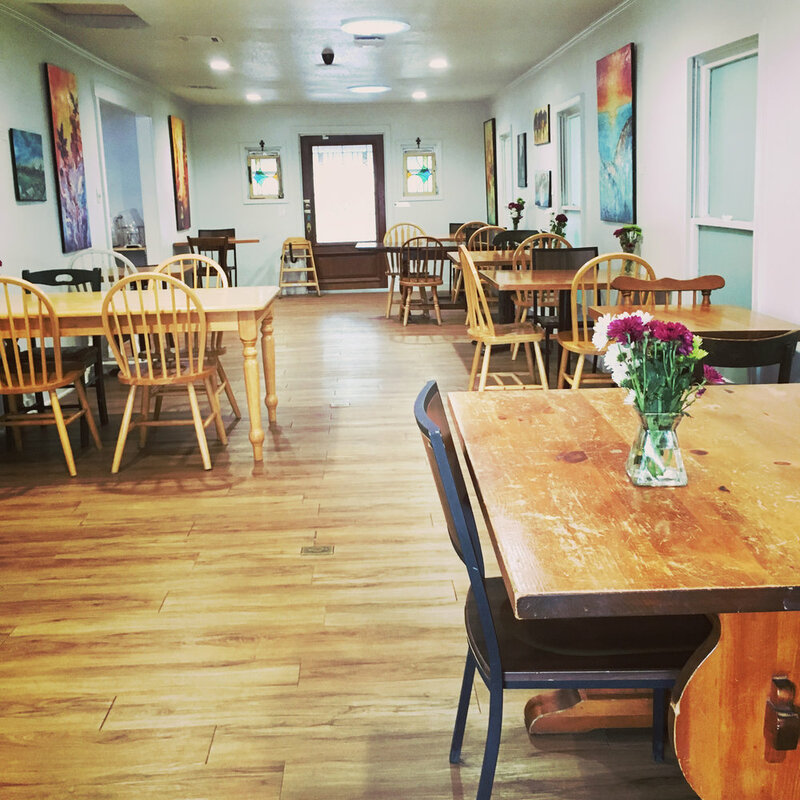 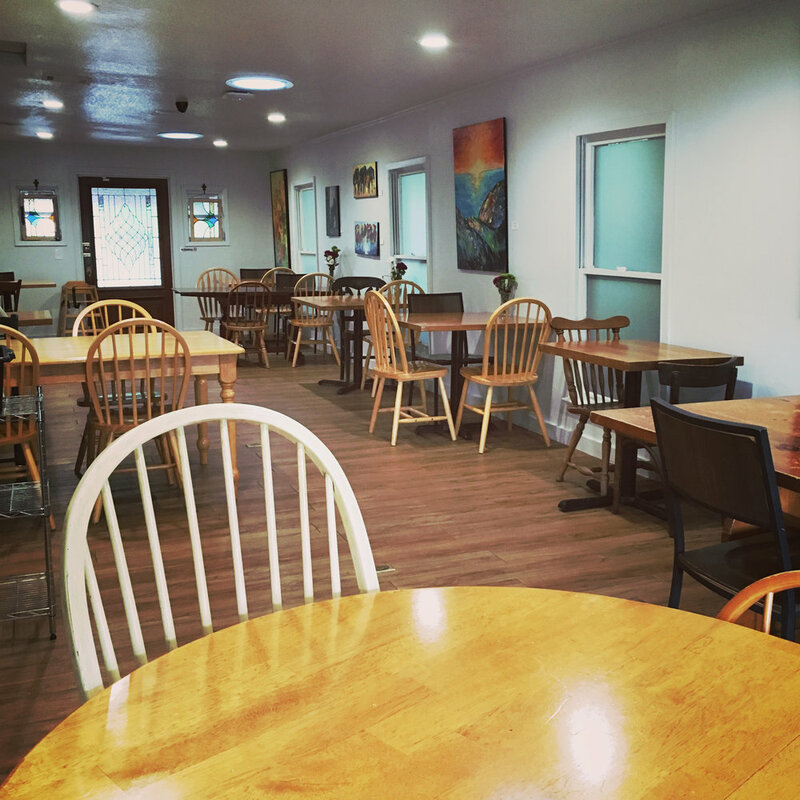 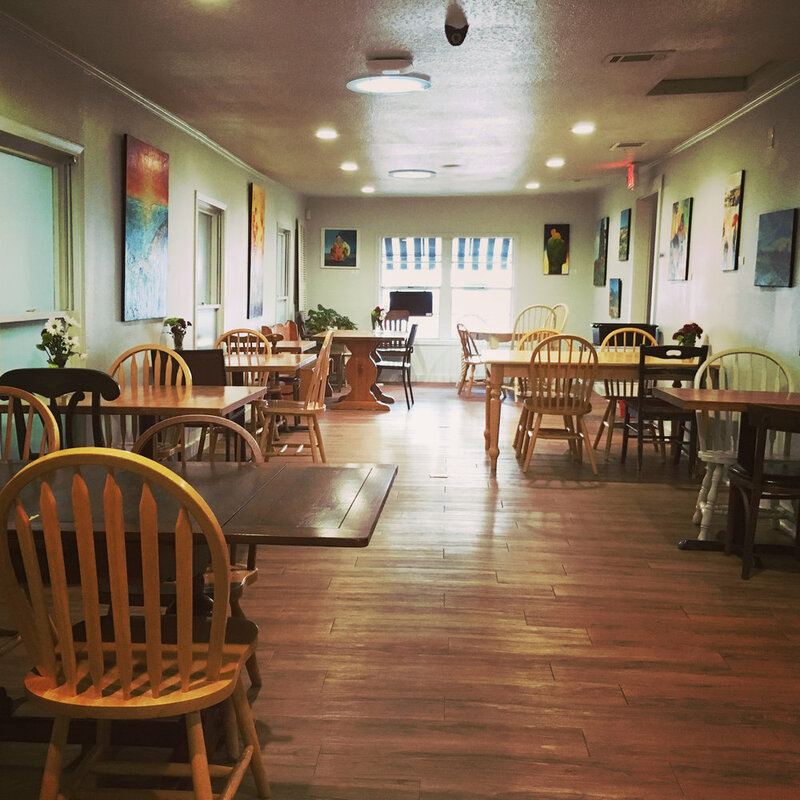 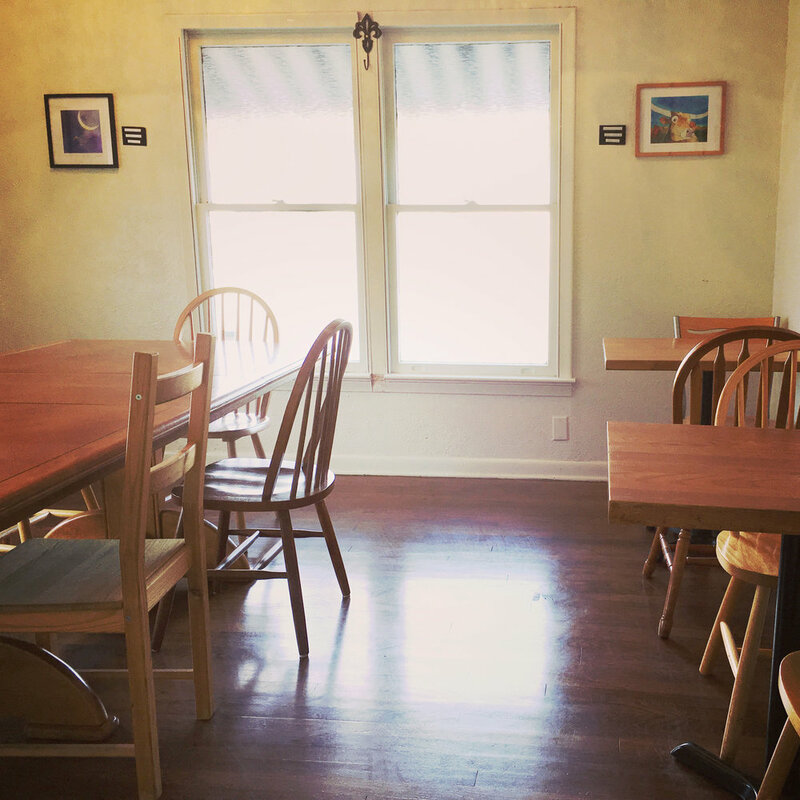 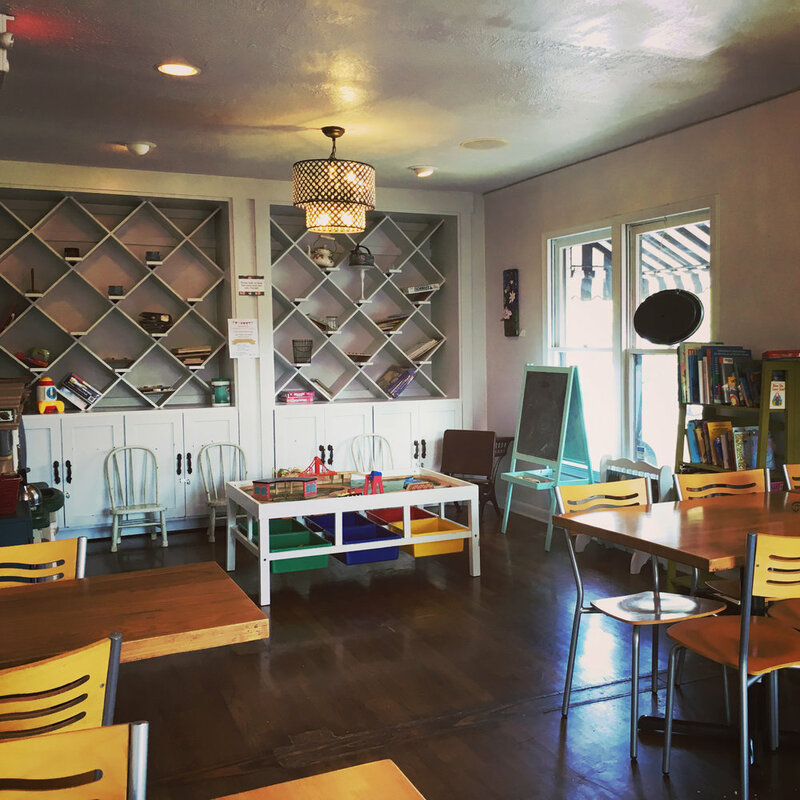 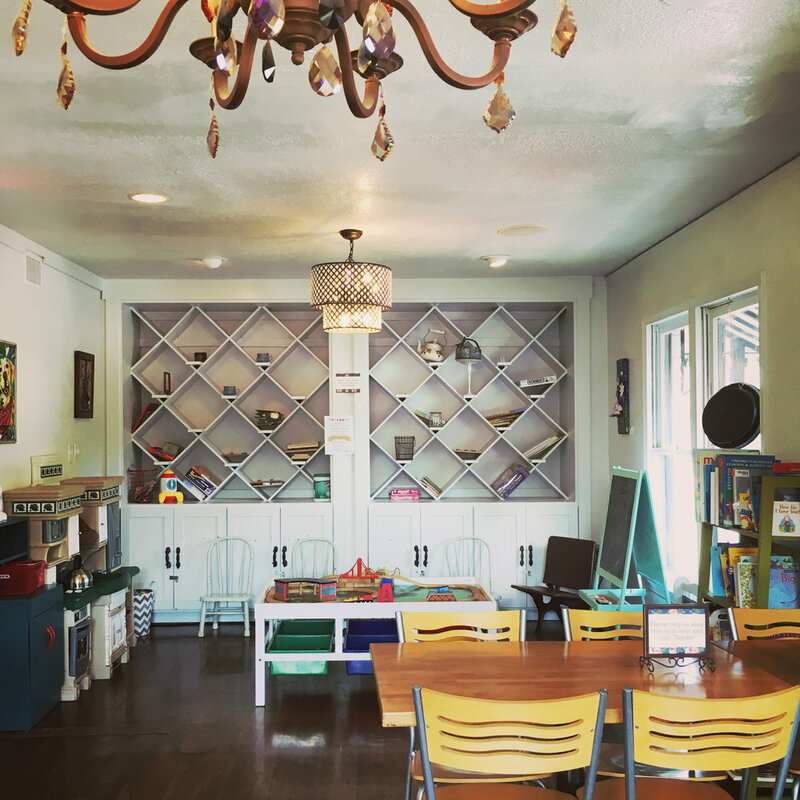 We have one large main dining area (seats approximately 30-35), an intimate smaller Quiet Room (seats approximately 10-12), and a Family Room (seats approximately 16) with a play kitchen, train table, toys and books for the kids. 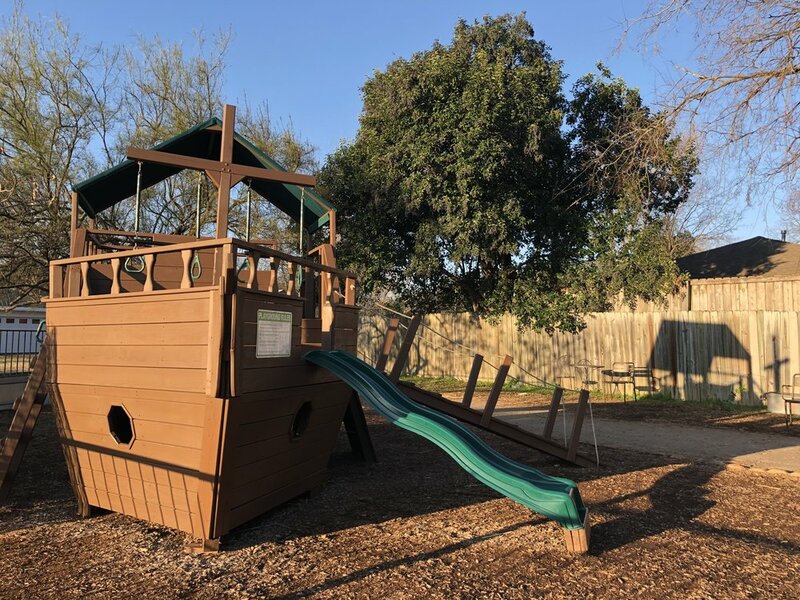 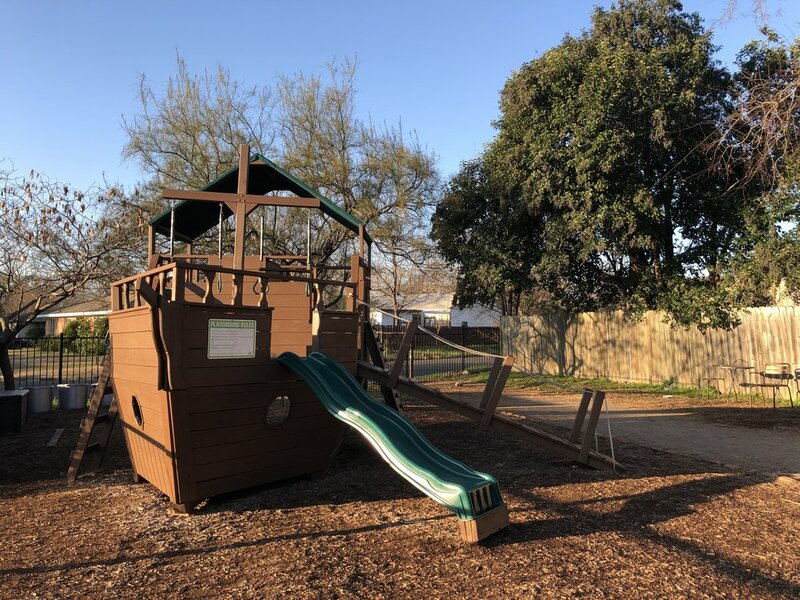 We have a backyard patio area with outdoor seating and an awesome ship playscape! 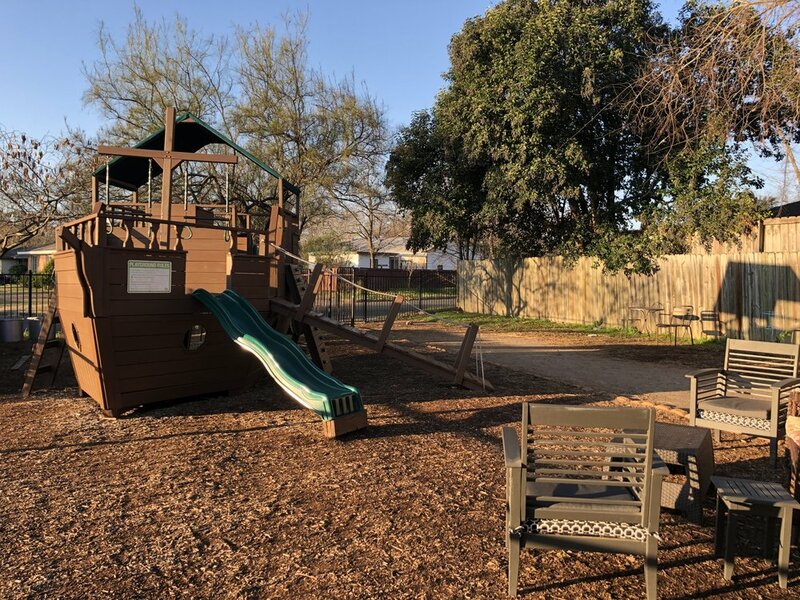 There is a large parking lot, an overflow parking lot, as well as street parking. 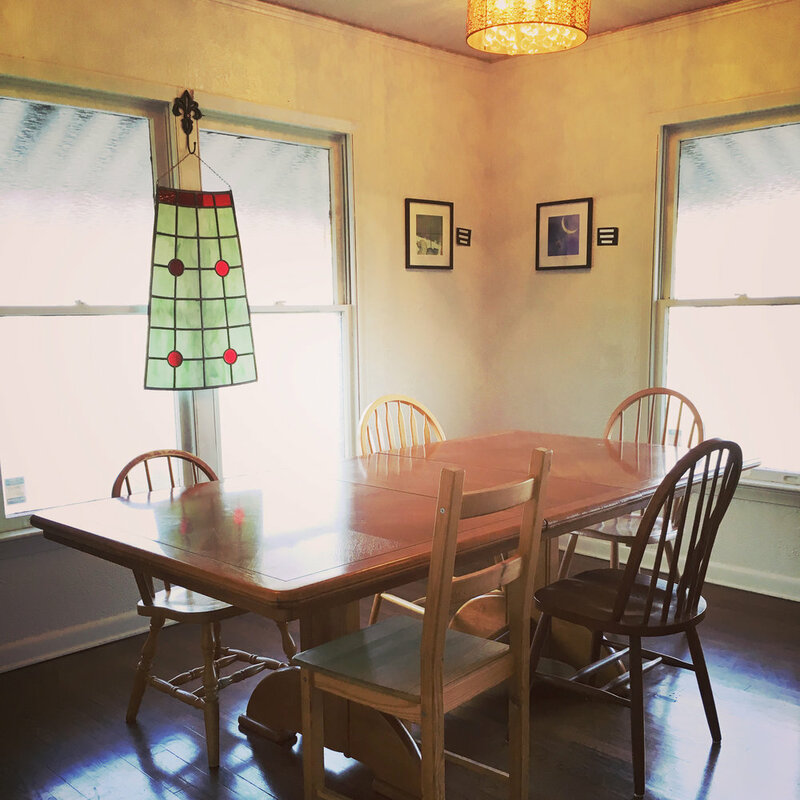 We typically do not rent out the Family Room. 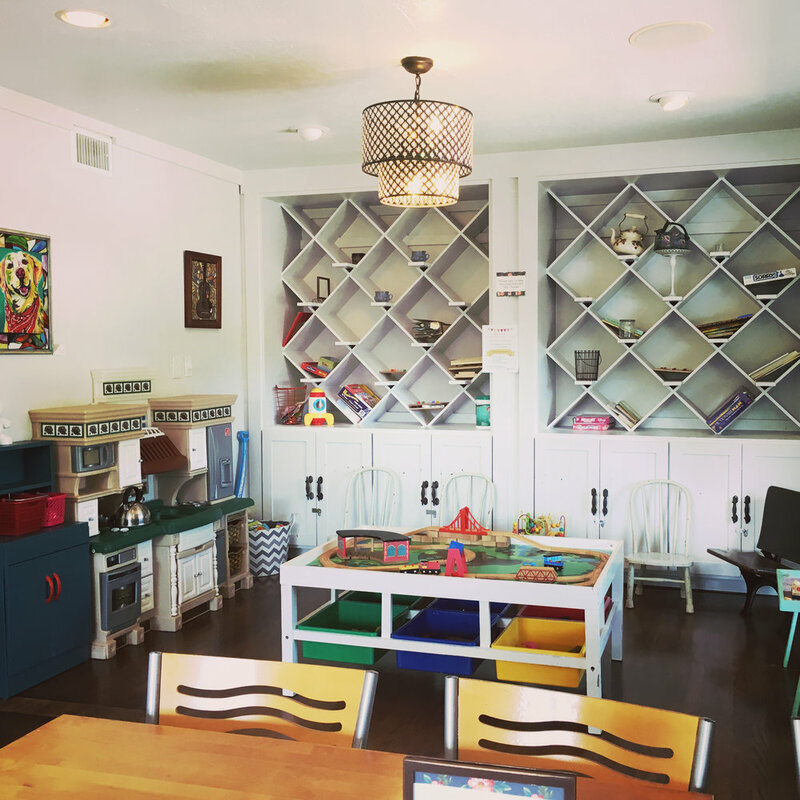 It's such a special room and we like to keep it available as much as possible to families who visit our shop.